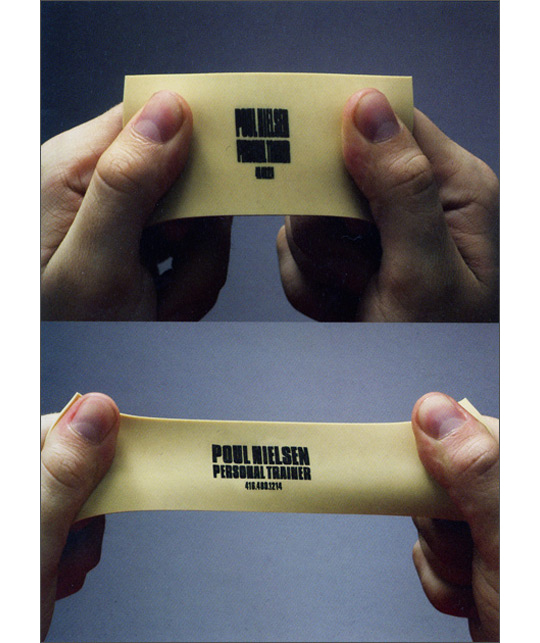 This elastic business card for Poul Nielsen reminds me of exercise bands. 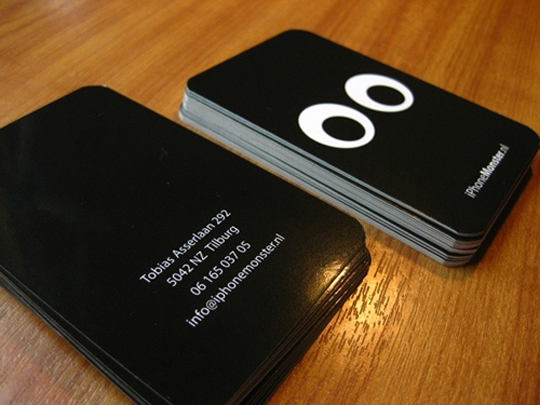 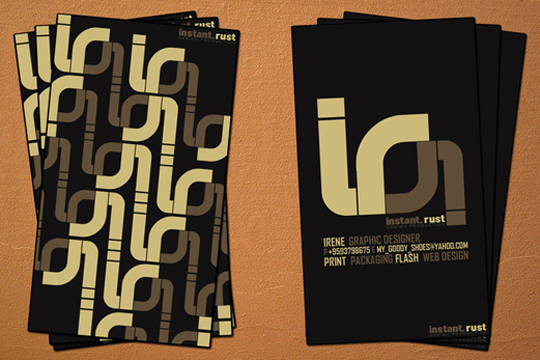 You’ll surely remember this business card from instant workout you got by pulling it to try to read the details. 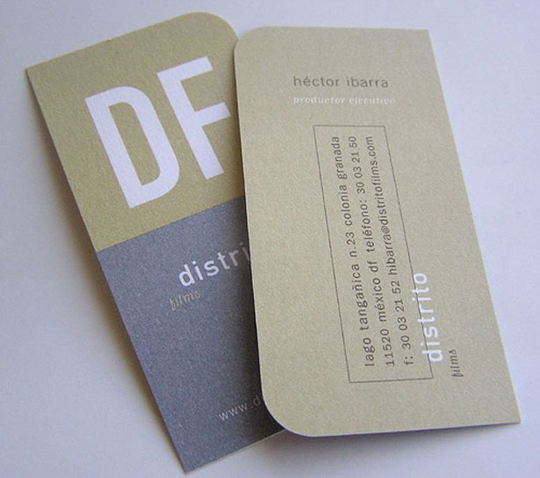 That’s a great idea.But I would like to know how can i order them if i can!